Prestigious addresses, finely curated architectural details, bespoke finishes, and sumptuous amenities are only a few of the attributes of a luxury home in South Louisiana. Luxury agents are finely attuned to the details of the properties and how they may best align with the wants and needs of their clientele. 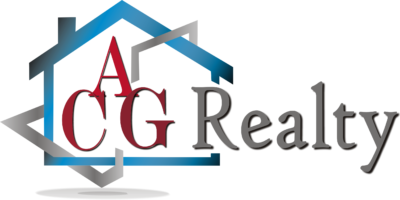 ACG Realty Luxury specialists are members of an exclusive, elite and sophisticated group of real estate professionals who raise the bar for service in the upper-tier home market. Our network reaches across the United States to more than 24+ countries creating opportunities to position properties to top agents and their discerning clientele. We understand global trends and those within the specific market segment of a neighborhood in Louisiana. Our associates have their fingers on the pulse of the high-end market, unsurpassed skills, education, and have a powerful network to exceed the expectations of their clients.